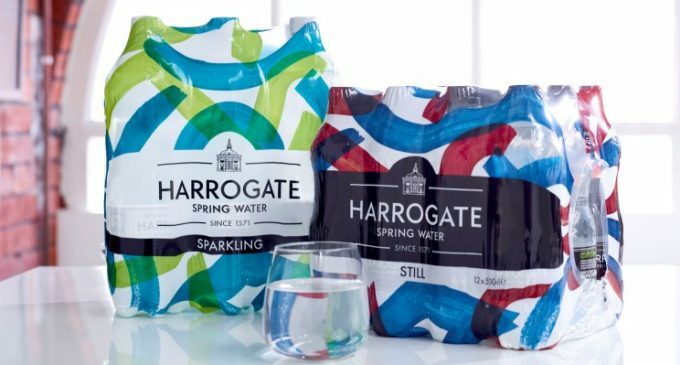 Harrogate Water, Britain’s largest independent producer of bottled water, has unveiled a ‘daring and disruptive’ shrink wrap design to give stand-out appeal to its retail multipacks. The new style borrows from the brand’s artistic roots to create something design-led and avant-garde with abstract bursts of colour. 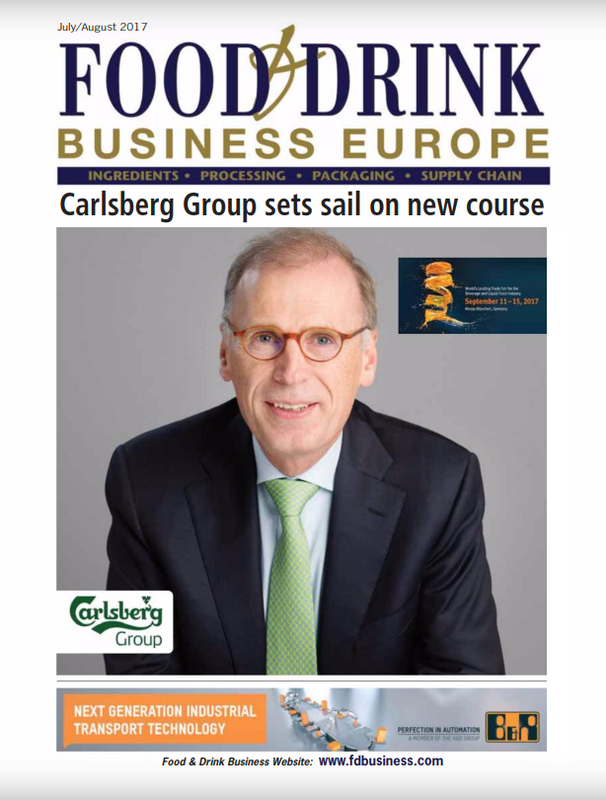 Brand manager Nicky Cain says: “When contemplating a new design, we could see that the beverage shelves abound with confidence and colour, but mostly from fizzy drinks. 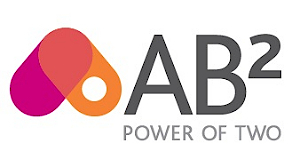 Our mission from the outset was to break the mould, to create something visually stunning and innovative, that would provide standout appeal and allow us to mix it up a little. “The result is both striking and avant-garde. The eye-catching design is both daring and disruptive. It exudes confidence and adds a bit of fun into the mix too, whilst remaining firmly rooted in the history of the brand, which is extremely important to us.